Carla Sozzani, the former editor of Italian Vogue and Elle magazine, is the brains behind 10 Corso Como, widely recognized as the world's first concept store. 10 Corso Como opened in 1990 in an old garage space tucked inside a beautiful courtyard, away from the traffic and chaos of surrounding Milan; a real cultural and sensory oasis. 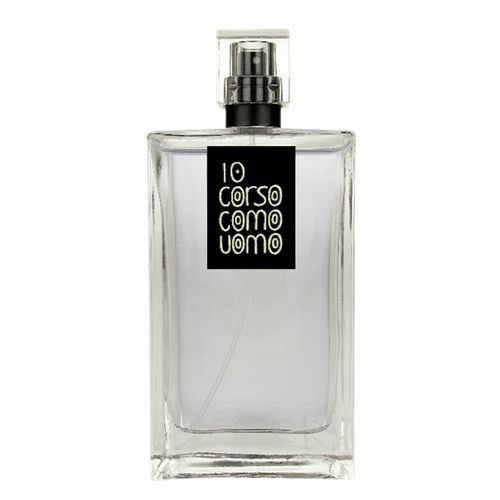 10 Corso Como is a fusion of a photography and art gallery, a book and music shop, a design store, a bar, a garden, a cafe and a restaurant. 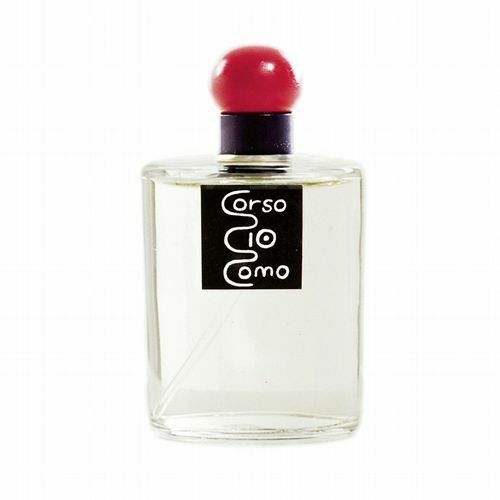 With this range of fragrances, 10 Corso Como have translated their inimitable style into an unforgettable olfactory experience, and Roullier White are proud to share in the journey of this vibrant and dynamic house.